Fitness Tips from the "Fittest Man on Earth"
Rich Froning retained the title of ‘Fittest Man on Earth’ for the third consecutive year on Sunday at the CrossFit Games. He dominated the final day of competition, placing first in the last three events to solidify his three-peat and take home the top prize of $275,000. The 26-year-old’s physique looks like it was chiseled from stone, so it’s no wonder people want to know how he stays in shape. The first step, Froning told Outside Magazine, is to get rid of your normal workout routine. “I work out anywhere from two to five times a day, but I don’t walk into the gym with a schedule. I just make it up as I go, listening to my body and doing what I think I need to do,” Froning said. Working out more than once a day or even every day may sound absurd, but studies have proven that switching up your workout routine helps build muscle by keeping your muscles from stagnating. Froning prefers full-body Olympic lifts such as deadlifting, rather than isolation workouts like bicep curls. He says squatting is the essential exercise for overall strength and athletic performance. "Look at all the sports that people do—there’s some form of squatting in each of them,” he told Outside. Froning’s least favorite exercise is anything that has to do with running, and he credits CrossFit with injecting fun back into cardio. When it comes to nutrition, fad diets and supplements aren’t a priority. 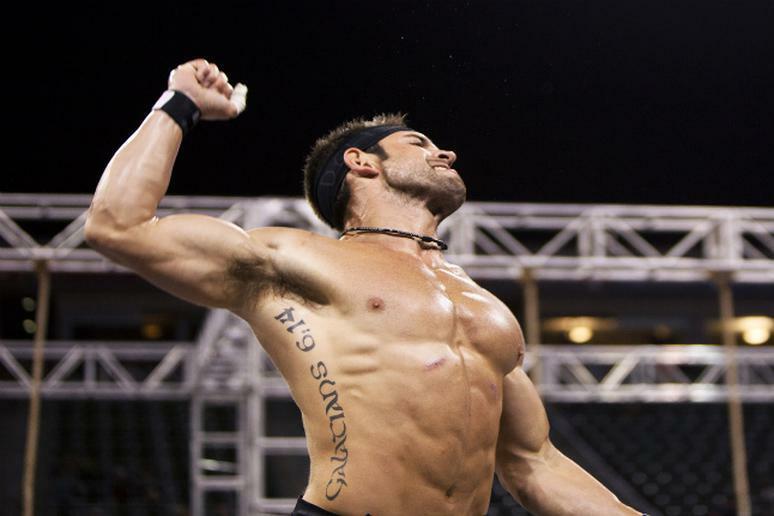 Froning doesn’t adhere to CrossFit’s strict paleo diet. Instead, he focuses on burning the necessary calories through training and admits to a bit of a sweet tooth. While the 2013 Champion certainly advocates for CrossFit, he also says you can workout anywhere and don’t need to rely on a gym to get in a good sweat. Like him, your success may come from thinking outside the box.